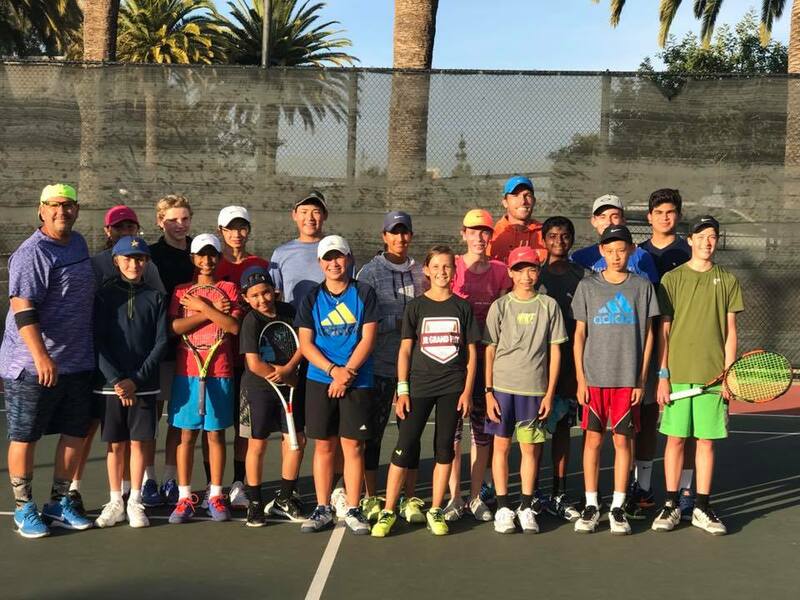 Discipline, dedication, and mental toughness are the core beliefs of the Sylvano Tennis Academy in Santa Clara, California. Success comes from hard work, intensive training, and dedication to hours of training. By combining classical tennis form and philosophy with innovative training techniques, the academy is able to achieve the highest level of tennis education. No aspect of the game is untouched. Mental, physical, and strategic training are all included in the curriculum. 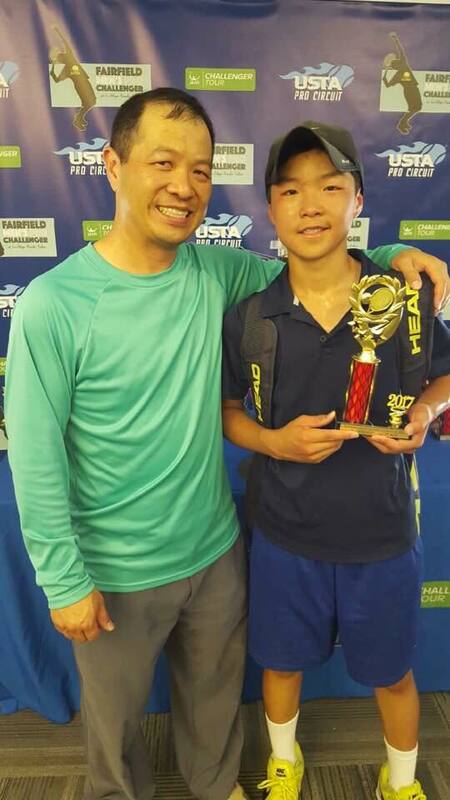 Sylvano Tennis Academy coaches also believe in forming a close bond with their students in order to support the growth of a great tennis player and an outstanding young adult. In 1997 Sylvano Simone began teaching tennis professionally. His method of tennis coaching proved incomparable in its results, and thus Sylvano Tennis Academy was founded. Each year, Sylvano Tennis Academy has sent countless junior players to national tournaments, college tennis, and the best universities in the nation. *Great family of coaches and kids. My 14yr son is definitely improving at this Academy and really enjoys the training. Fitness is some of the best I’ve seen in tennis and Sylvano has a great eye for technical work that needs to be improved and then implementing strategy to help get the tennis game better. We are very happy here. Christy M.
*I’ve been with Sylvano Tennis Academy for just about a year now, and I noticed a huge change in my game since I first came. I’ve gradually been progressing through rounds at tournaments thanks to Sylvano and his coaches. The coaches here are caring, but tough. They work you hard because they want the best for you. I would also say that if you’re someone who needs disciplining and fitness, this is the place to go. Sylvano and his staff offer great tips on not just the physical game but the mental aspect as well. Thanks to the fitness and the coaches that push you to your limits, I feel like I’m playing a lot better than I did before I came to the Academy. Sure, sometimes I feel so tired I want to drop on the ground, but the coaches are encouraging and push you to your limits. Great academy. I’d recommend it to kids who need fitness and lots of training hours. I’m at Sylvano’s 9 hours a week plus a private lesson, and both the coaches and Sylvano are great coaches. They may seem tough, but they care for the kids. Sylvano watches my tournaments and gives me great tips to improve my game. I would recommend this academy to young tennis stars anywhere. 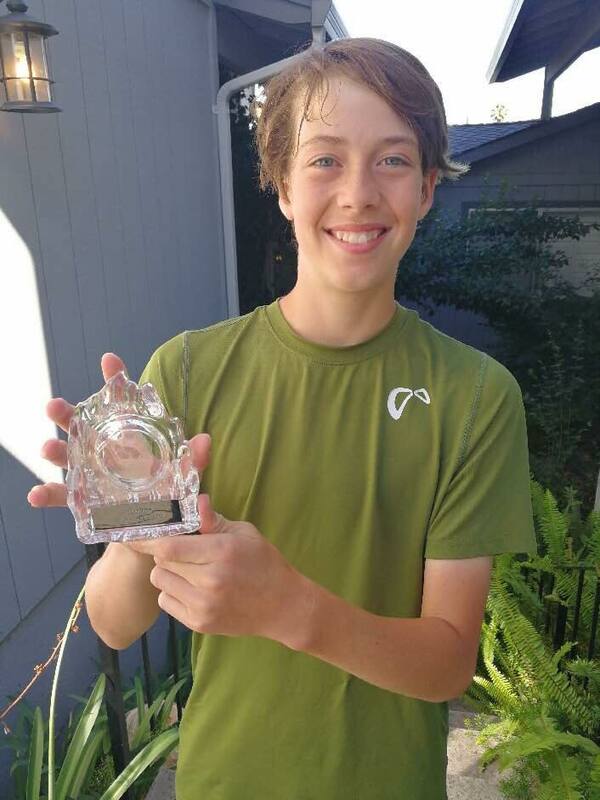 Ryan K.
*We like Sylvano’s approach to training our son in tennis and the way he and his coaches are motivating the kids. It is a serious workout but our son likes to go to his practices and has improved his skills quite a bit during last year at this Academy. Ewa T.